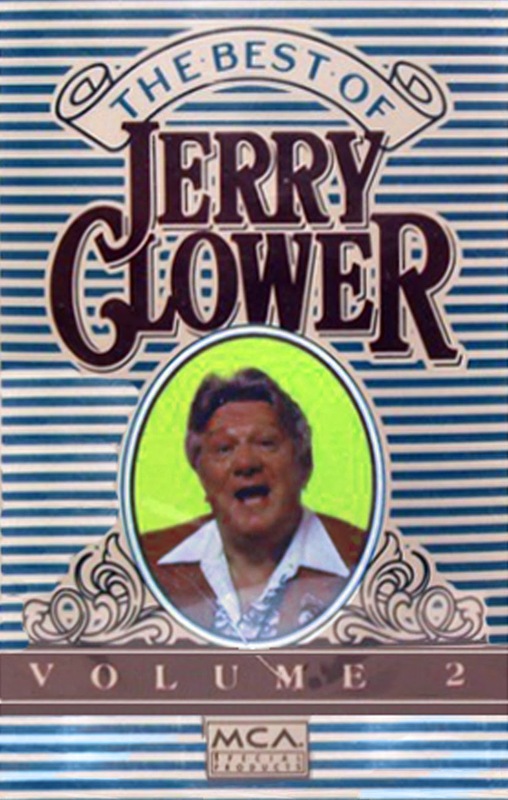 The day after Jerry Clower finished high school, he joined the Navy and served on the aircraft carrier Bennington in the Pacific during World War II. When he returned to Mississippi after the war, he attended college on football scholarships at Southwest Mississippi Junior College and Mississippi State University, where he received a degree in agriculture. He served as an assistant county agent in Oxford, Mississippi, for a couple of years. Then, maintaining his close ties with the soil, he took a job in Yazoo City as a fertilizer salesman for the Mississippi Chemical Corporation, a manufacturer of chemical plant foods, where he stayed for 18 years and eventually rose to the position of director of field services. In the process of making sales, he began telling prospective customers humorous stories about his childhood to improve sales. Eventually, a friend taped one of his talks and sent it to MCA Records in Nashville. 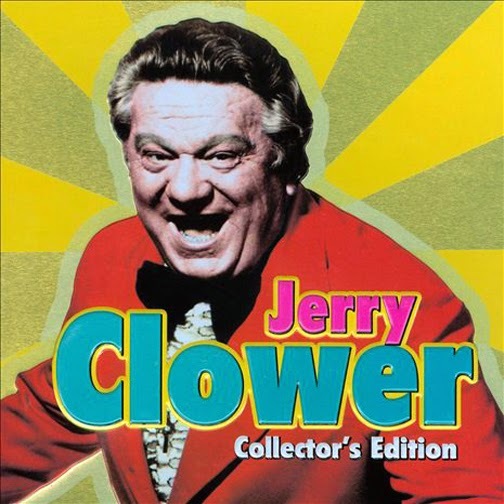 The result was his first comedy album in 1970, Jerry Clower from Yazoo City, Mississippi Talkin’. 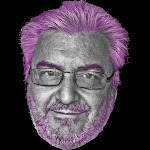 Within a month, the album had achieved gold status, selling more than 500,000 copies. 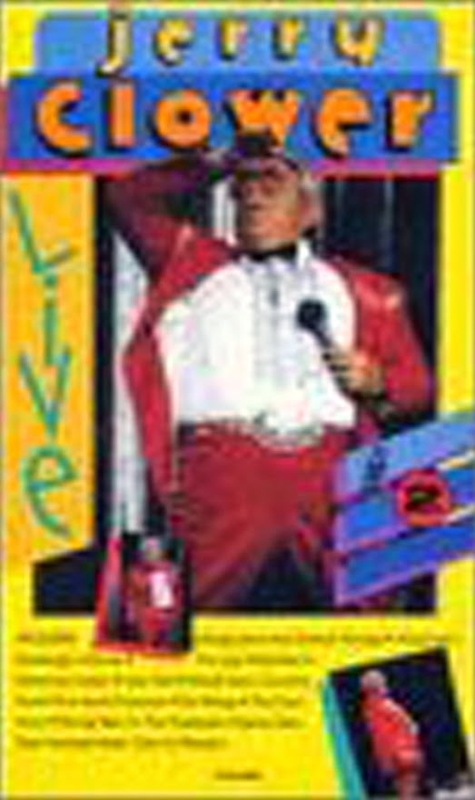 He first appeared on the Grand Ole Opry in 1973 and continued to tour extensively and record. A staple of his comedy is the Ledbetter clan, a fictional family whose humorous antics are more than funny; they chronicle life in the rural South of the 20th century. 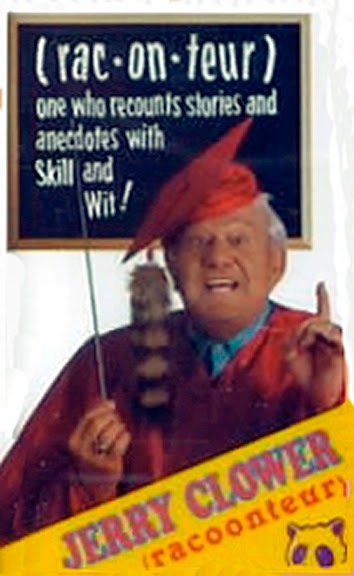 Undergirding his comedy is Clower’s strong religious beliefs. A Southern Baptist, Clower has served as a lay minister and as a deacon in his hometown church, and he has hosted a Christian radio show and syndicated television show. He is married to the former Homerline Wells, his childhood sweetheart, and they have four children. 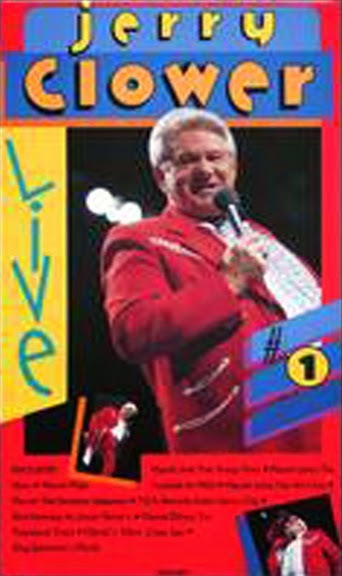 In addition to his live performances, Clower has also published four best-selling books. Ain’t God Good came out in 1975 and was the basis and title for a documentary film which won an award from the New York International Film Festival in the category of Ethics and Religion. It was followed by Let the Hammer Down! in 1979 and Life Everlaughter in 1987. In 1992, the University Press of Mississippi published his most recent book, Stories from Home, a collection of his best tales and a serious look at the man behind the persona. In the foreword to Stories from Home, fellow Mississippi writer Willie Morris wrote that Clower’s comic art demonstrates the richness of the spoken language of the South “in all its inwardness and nuance and sweep — the extravagant country talk, as lyrical as much of southern literature, and in the lineal ancestry of southern writing.” He concludes that Jerry Clower’s humor is “rooted in a region, but is not regional.” Laughter is the force that connects people from all regions in his work of art. 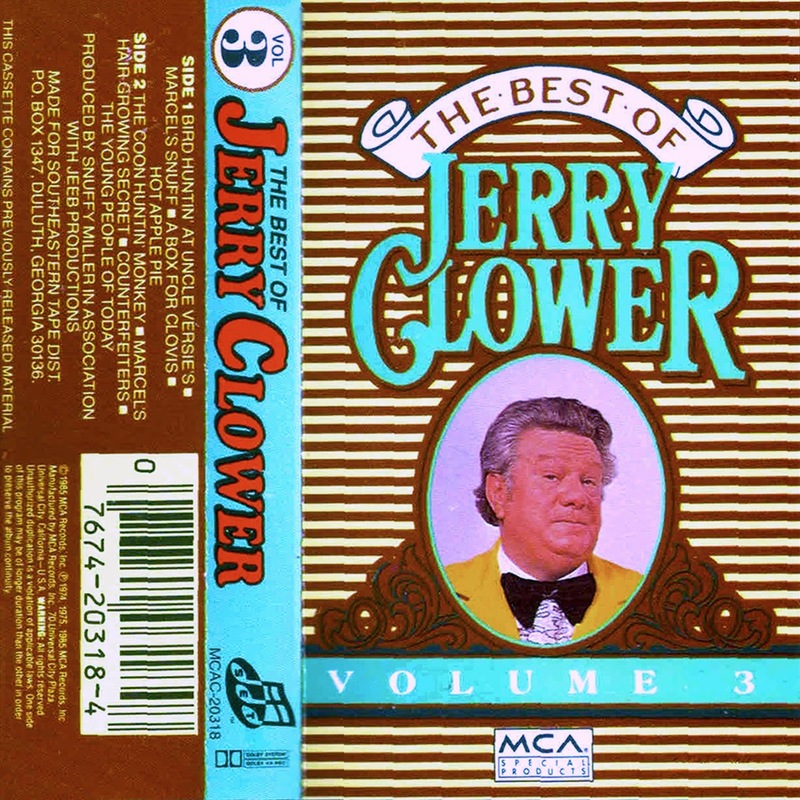 Clower died in Jackson, Mississippi, on August 24, 1998, five days after undergoing heart bypass surgery. He was 71 years old. 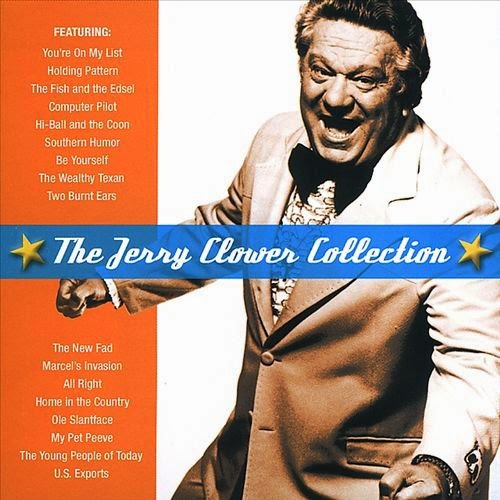 0 comments on "Jerry Clower - Racoonteur 1991"